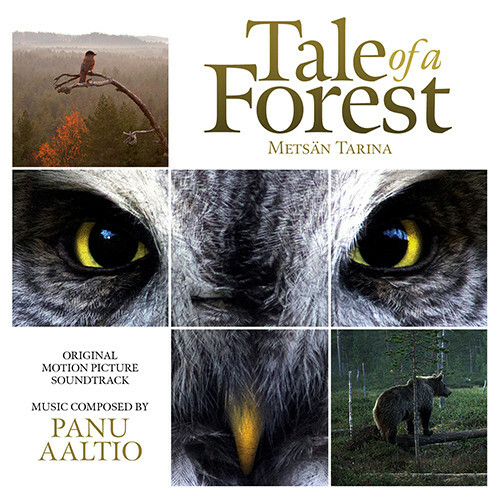 A strong contender for the title ‘Best Documentary Score’ of the year 2012, Panu Aaltio’s original music for the first Finnish feature length nature documentary to receive a wide domestic theatrical release is a also one of the most beautiful soundtracks of the year. 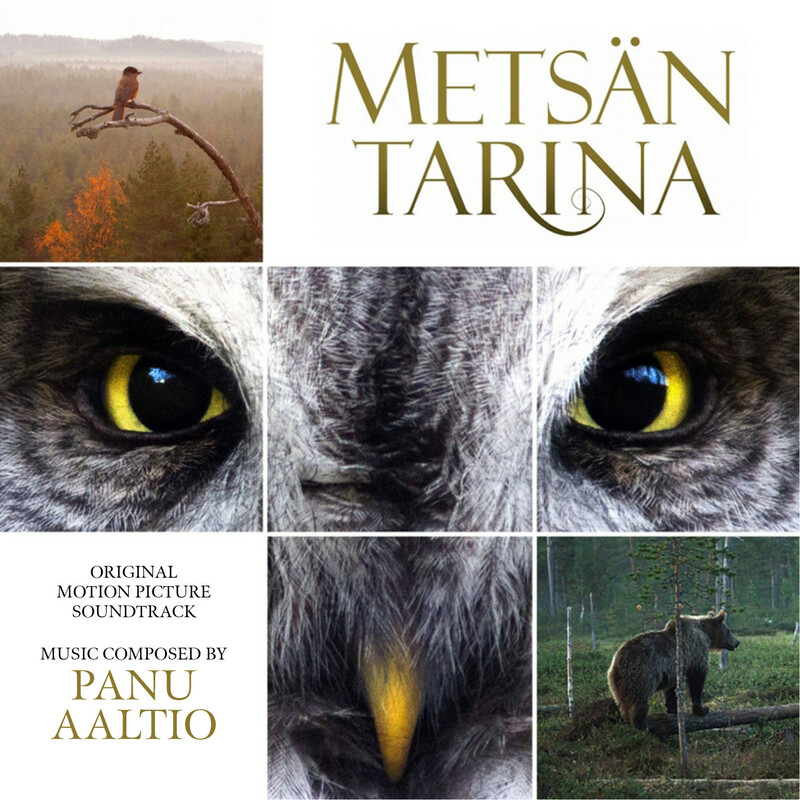 Following the example set by composers such as Bruno Coulais (Oceans, Winged Migration) and George Fenton (Planet Earth, Life), Aaltio underscores the drama and emotions of this wildlife adventure with broad but sophisticated brush strokes. Several themes are heard throughout the score, and the sheer beauty of these tracks are contrasted by playful scherzos showcasing inspired writing for flutes, woodwinds and pizzicato strings and majestic fanfares for brass, strings and percussion. MovieScore Media’s releases of Aaltio’s scores for The Home of Dark Butterflies and Dawn of the Dragonslayer has already established the composer as one to watch – with the arrival of the music for Metsän tarina, there is no doubt that he is one of the most talented of his generation!